Jay (age 39) reached out to CMP through Facebook. She is not a veteran but is a representative of many of the single mothers out there who must depend on government assistance to survive. She has two young boys (5 yrs old and 7 years old) who depend on her for their safety and well being. Over a year ago a pipe busted in her kitchen and above her boys bedroom. The water in the kitchen was black and the water in the bedroom was soaked up by the rug. 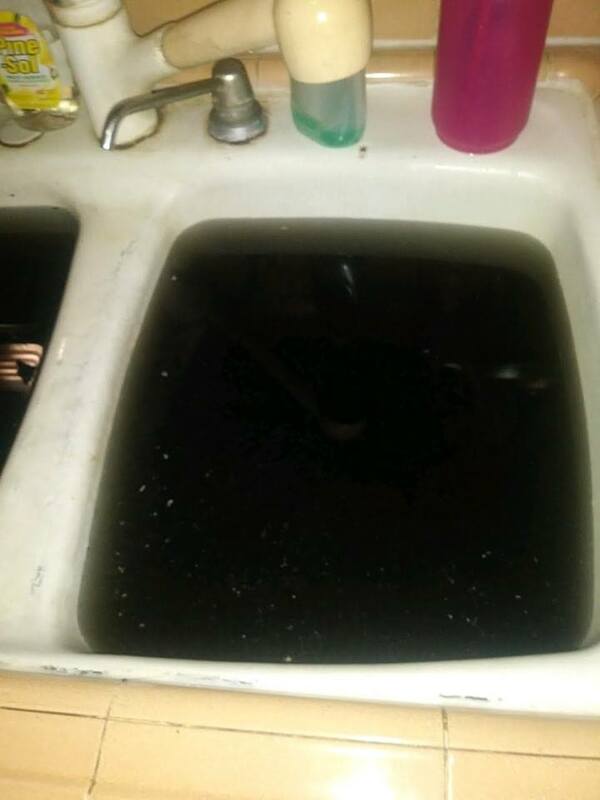 The landlords did the bare minimum to “clean” the water. So now, Jay is living in a rat infested, black mold growing, HUD approved apartment complex. She has brought up the issues to the landlord, housing authority, HUD, and county health inspectors. After doing so, she has been told to leave because they can’t do anything. When did we as a society determine that it’s okay for poor folks to live is such horrible conditions? She isn’t the only one this is happening to, but she IS the only one speaking out and being punished for it. Her little boy has been diagnosed with sever allergies and asthma, and will eventually need a breathing machine. He’s 7 years old. 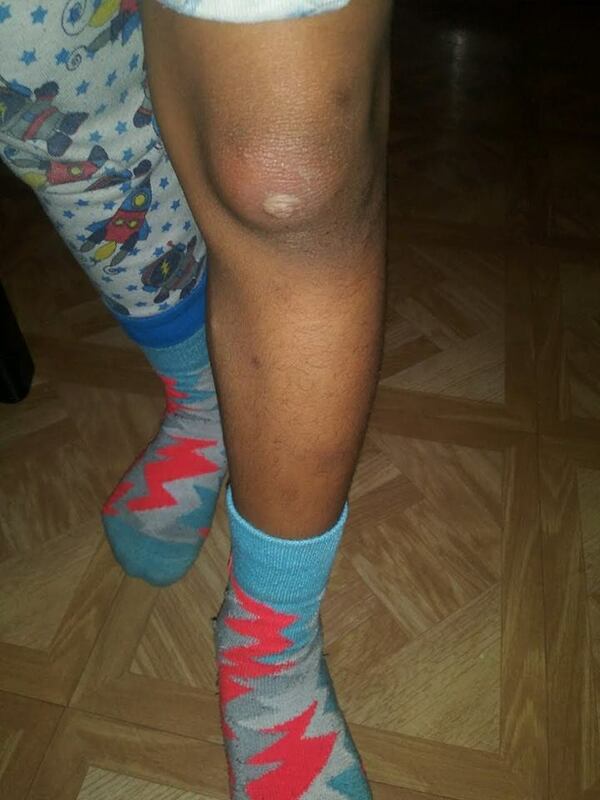 His leg breaks out with a rash and blisters some times from the mold in the rugs. She’s in the process of getting the voucher transferred to another apartment, but she needs the funds to help her move and get back on track towards independence. She was saving money and starting to do better for her family until the black mold spread and her boy became sick. Now all of her time and money goes towards dr visits and transportation. Before Jay was approved for Section 8, she was in the shelter with her boys. She doesn’t want to go backwards, so LET’S help her move forward. I know this seems like a lot, but this is the cost for CMP to help put this family back on track. No other organization is willing to do this. The county programs spend 1,000,000s of dollars to “help” people who are homeless, but nothing is really being done. This solution is very little compared to what we spend as tax payers. NOTE: CMP will be doing follow up visits with them and will post updates on this page. Please make sure to bookmark to follow her story to success.